Al-Haq details how Israel seizes natural resources in the occupied West Bank, Jerusalem and Gaza. The Gaza Strip, West Bank and East Jerusalem are rich in oil, gas a shale oil resources, al-Haq claims in its 2015 report, Annexing Energy. If these resources were to be developed, Palestine would be economically self-sufficient and relieved from dependence on international aid. However, as expected, Israel has a history of systematically preventing Palestine’s development of oil and gas in the Occupied Plaestinian Territories (OPT). Since 1967, the OPT’s natural resources have been governed by Israel’s government, allowing Israel to manage its natural resources to the benefit of Israeli citizens and corporations – not the local population. This system goes against international law, which dictates that military commanders have only limited authority regarding natural resources in the OPT. This limited authority is subject to military necessity and the humanitarian concerns of the occupied population. 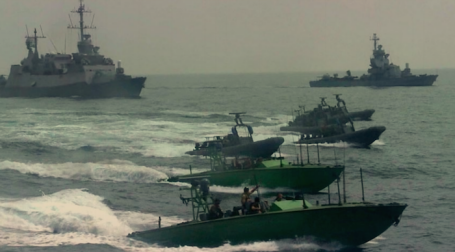 Moreover, the current system continues to promote the seizure of Palestine’s maritime space and prevent Palestine’s rightful ability to develop its gas distribution network. Read al-Haq's full report here. 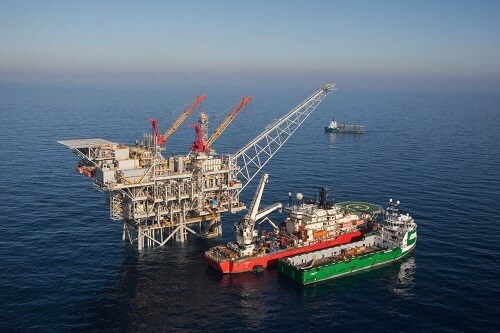 The Jordanian Electric Power Company is conducting negotiations with the British Gas Company to import natural gas from Gaza offshore field. The secretary general of the Jordanian Ministry of Energy Ghaleb Maabrah said on Monday that negotiations are ongoing in December to discuss the deal. The Anadolu agency quoted Maabrah as saying that a letter of intent in this regard was signed by both firms last May within the events of the World Economic Forum in Davos 2015.